Need a helping hand? 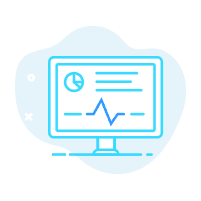 If you don't have the resources or if your resources are already too busy, our team of Yurbi experts can help you get the benefits of data reporting and dashboards quickly and affordably. Contact Us to get started. We wish we could work on a handshake but we do have a contract to sign. But we don't lock you into any minimum or long-term arrangements. We work on a simple time-based staff augmentation model. 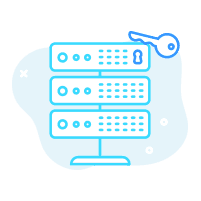 We can leverage your existing VPN solution or recommend remote access options if you need them. Of course, we can sign NDAs and/or security paperwork as needed (All our team members are US-based). You ask, we deliver. 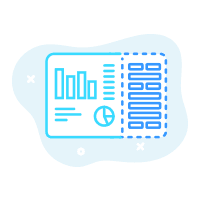 Our team of experts compliments your team to deliver reports, dashboards, integrations, or whatever it is that you require. Our motto is that when you're successful, we're successful. One-time or ongoing services, in all cases, we accelerate your progress with your business intelligence goals. Explore some of our common service offerings below. 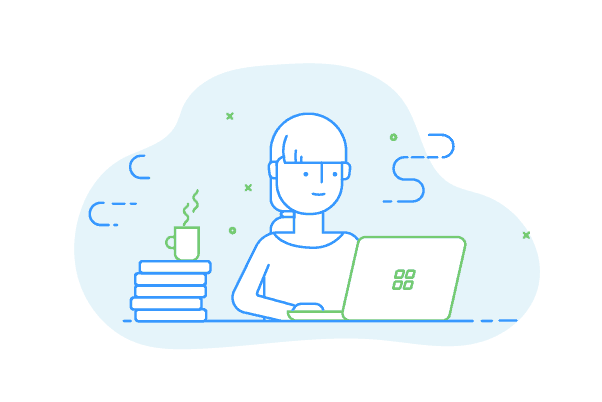 Doesn't matter if you don't have the resources or you rather your resources focus on other things, we're the experts in Yurbi and can successfully get you from start to finish quickly and successfully. 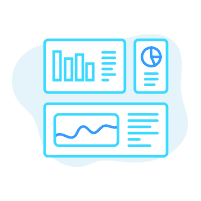 Leverage our skills to build your initial set of reports, a special dashboard, or as your outsourced report writer. We can recommend the best design approaches and implement them. The Yurbi App is the most critical piece of a successful deployment. 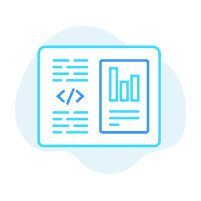 Our team can apply best practices and our database expertise to match a perfect Yurbi App to your organization's use case. Have data stuck in the cloud but looking for more than eye candy metrics? 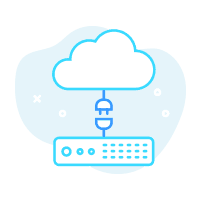 Our team can build the necessary connectors to fetch that cloud data and store it in a database to enable Yurbi's dynamic ad-hoc reporting model. 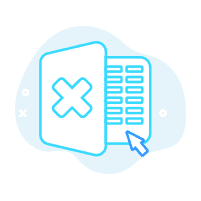 Sometimes it makes sense to keep MS Excel or a CSV file as a data collection endpoint, but instead of doing it manually, we can help you automate the process of cleansing the data and importing it into a database. Have a unique requirement? Need a specific report template output? 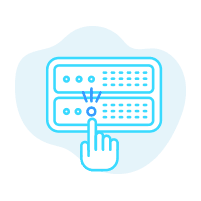 Our expertise in customizing the front-end or back-end of Yurbi can provide a seamless solution. 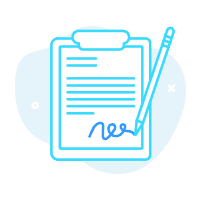 Partners and Agencies can white label Yurbi to fit seamlessly into your brand, but what about documentation? 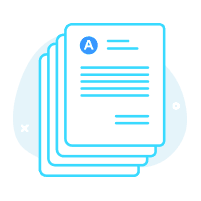 We have some unique ways to provide documentation to complement your branded version of Yurbi. 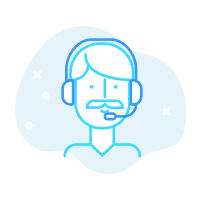 Our Customer Success team will provide webinars and knowledge transfer to your team for free, but if you did want formal instructor-led training either online or off-site we can deliver it (and provide recordings). Don't have a Microsoft Windows Server or not comfortable maintaining one? 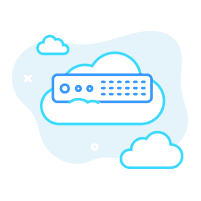 We can provide cloud server hosting of Yurbi for you and keep everything running, secure, and ensure patches are up-to-date.